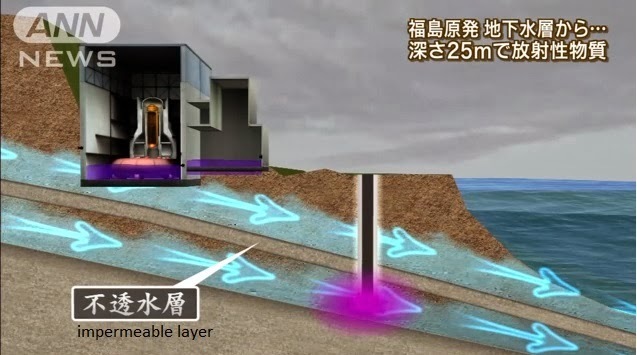 The first impression/idea is usually the right one...My first impression when I saw the high resolution pics of Fukushima blown up NPP's: How on earth are the ever going to fix this? This is impossible, this can never be 'fixed'. I remember that stil very clearly, I was completely knock of my socks and some feeling of desperation came over me. Now, after more than two and half years, that feeling of desperation is often coming back to me, seeing how Tepco and Japanese gov. is 'handling' this. desaster. 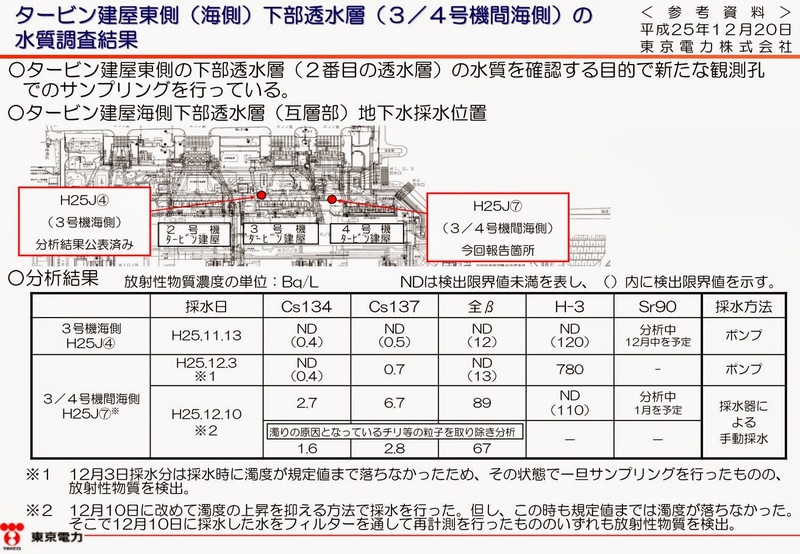 Of course other options that Tepco is mentioning could maybe possible... but how likely is that? And there is still a fair chance they know the real reason, which we might hear after a year or two. Oh wait a sec, with this new secrecy law we can forget that too. So too asume the worst, untill otherwise is proven, seems to me a proven way to go. The nuclear industry acknowledges someone's health has been affected by radioactive contaminants if and only if this is proven beyond any doubt *and* the are no other potential concurrent causes (e.g. a smoker cannot possibly be affected by radioactive contamination). 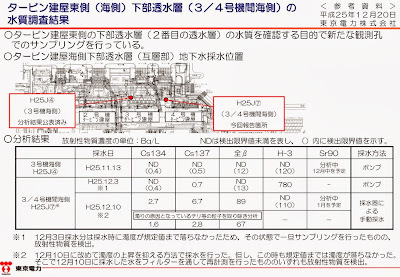 Along the same line, Tepco will admit to the most reasonable hypothesis only when they have no other choice whatsoever. By the time they do that, sometimes it is too late for the information to be valuable. You know, business is business.